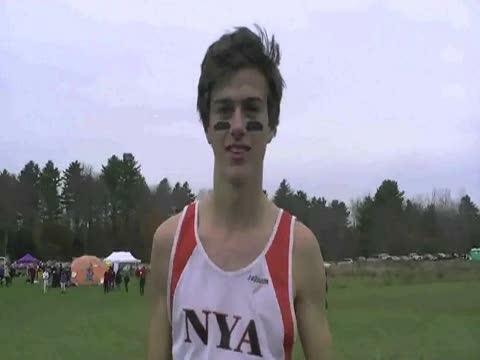 Check out the MaineTrackXC Class C XC State meet preview. 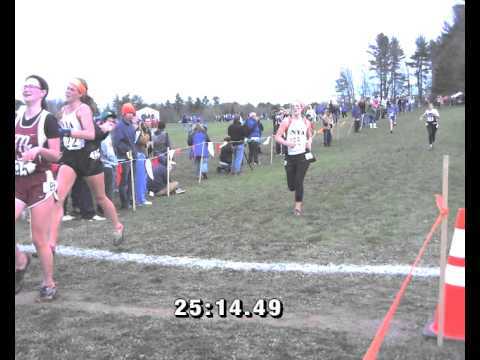 Check out a few images from the Class C State Championship from various photographers. 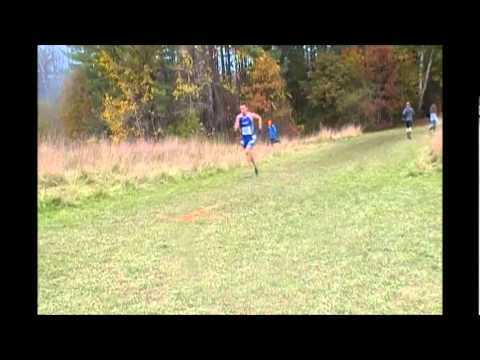 Matt Mclintock with an impressive sub-16 effort.